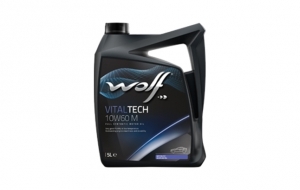 The Wolf VITALTECH 10W60 M has been upgraded. 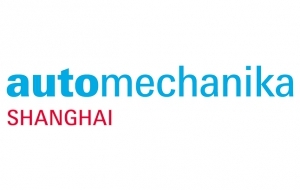 Automechanika Shanghai sees Asia’s largest trade fair for automotive parts, accessories, equipment and services move to a new location – the National Exhibition and Convention Center, Puxi, Shanghai. Today even a normal driver can stop and start as many as 18,000 times a year. 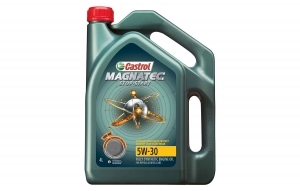 And all that idling in traffic or waiting at junctions causes microscopic wear in your engine. 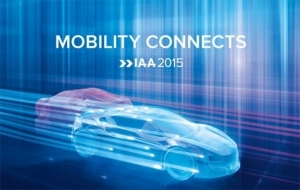 The 66th International Motor Show Cars (IAA) is the world’s most comprehensive show of the automotive industry for everybody who develops, manufactures or uses passenger cars. 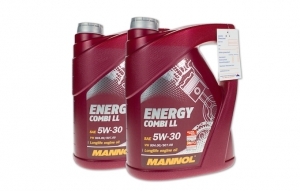 Introduced in February by Carcessories, the Mannol and Chempioil lubricant ranges, have made a big impact in the Irish market and have gained favour with many garages across Ireland. 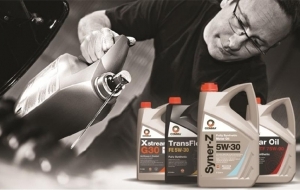 Comma Oil has added a new Technical Enquiries Helpline to its range of support services available to independent vehicle servicing workshops and Comma distributors. 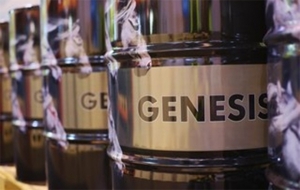 New generation synthetic engine oil LUKOIL GENESIS SPECIAL VL 0w-20 for passenger cars has been officially approved by Volvo Car Corporation under Volvo VCCRBS 0-2AE specification. 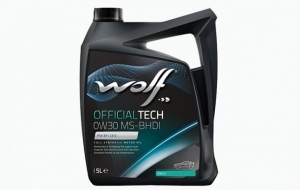 This is a full synthetic lubricant based on carefully selected very high quality base oils, specially developed for the PSA EURO VI Blue HDi DW10F engines with exhaust after treatment and turbocharger. 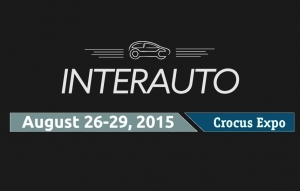 The 11th International exhibition of automotive industry InterAuto will be held in August 2015 in Crocus Expo IEC. The show will bring together again the leading companies for them to display the latest novelties and tendencies of the branch. 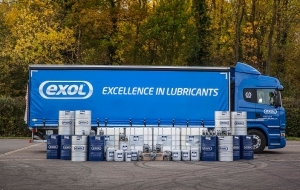 Exol Lubricants has launched Autotrans Dexron VI, a new fully-synthetic automatic transmission fluid (ATF), specifically formulated for applications that require General Motors’ (GMs) Dexron VI ATF specification.